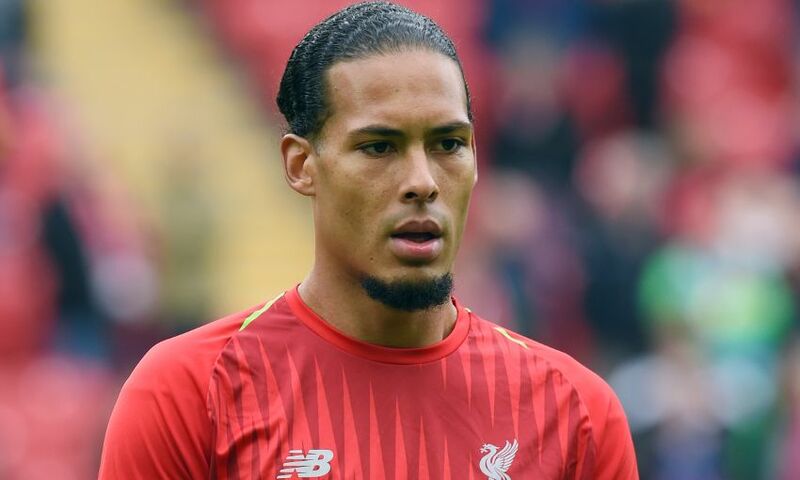 Jürgen Klopp doesn’t believe the injury that forced Virgil van Dijk from the field in the second half of Liverpool’s 3-0 win over Southampton to be serious. The Netherlands captain sustained a knock to an already bruised rib during the encounter with his former club and was replaced by Joe Gomez after 55 minutes. Klopp told his post-match press conference: “He already had a bruise in the ribs before the PSG game, which is very uncomfortable and today he got another hit there. “It’s not cool but should not be too serious.